I’m ecstatic to announce that I’ve been awarded the Liebster Award by the fabulous Laura at Books, Writing, Tea! This is my first blogging award (or, um, any award) so this is still A Pretty Big Deal to me. Ahh. Still has that New Award smell. What Does “Liebster” Mean, Anyway? Liebster is German and means sweetest, kindest, nicest, dearest, beloved, lovely, kind, pleasant, valued, cute, endearing, and welcome. 1) Answer the 11 questions from the person who nominated you. 2) Think up 11 questions of your own. 3) Choose 5 fantastic bloggers (each with less than 200 followers) to answer your questions and present the Liebster Award to. Don’t forget to thank/mention who nominated you! 4) Comment on their blogs to make sure they know they’ve been awarded. 1. What is your writing process? Do you plan or just go for it? I think of a few points I definitely want to cover, a few words to describe what I thought, and then plunge in. 2. Any rituals before you start writing? I really want to write something fascinating and mysterious here. But, um, no. No rituals for me. 3. Who is your favorite, underrated author? Well, where I live, most of the people in my town don’t read any of the authors I read! You’ll notice that my blog doesn’t review paranormal books, and that’s what everyone in my town loves while my favorite genre is contemporary (with plenty of humor/mystery/action-adventure mixed in). So, even though they’re popular elsewhere, I still get super excited when I meet someone who reads authors like Janette Rallison or Ally Carter! 4. What’s the best book you’ve read this year? A book that came out this year that I absolutely adore is 52 Reasons to Hate My Father by Jessica Brody. There were so many lines in here that were so powerful, funny, and perfectly described how I’ve felt at times that I bookmarked so many pages! 6. Has blogging changed your life? It’s certainly made it more interesting! 7. What is your ideal place/time to read? I adore rainy days. Nothing makes me happier than curling up with a good book on a rainy day with my cats and a cup of tea. 8. Place in the world you most want to visit before you die? I’d love to visit London. It has 2 of my favorite things: rain and theatre! 9. 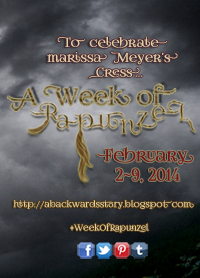 How did you decide on the name of your blog? 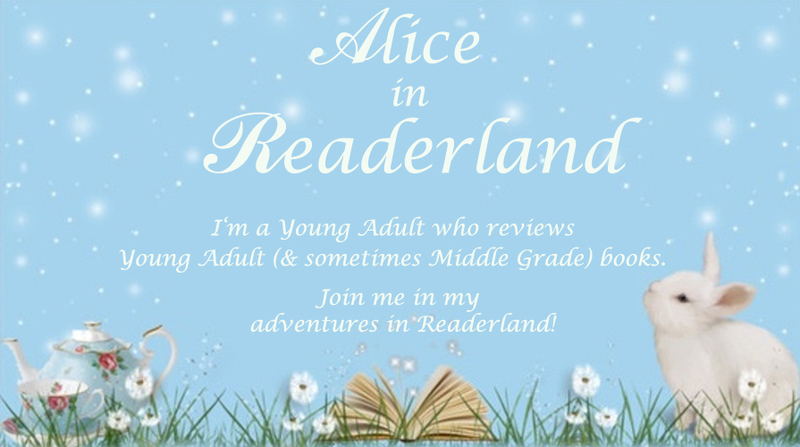 I love Alice in Wonderland so it just seemed logical to name my book blog Alice in Readerland. 10. Any advice for starting out blogging? I think you really need to put your name out there; submit your name to directories, join in memes, comment on blogs, and Tweet. 11. Who would be your dream cast for your favorite book? I can’t really answer this question. Kind of because I hate most book-to-movie adaptations, kind of because I can’t choose a favorite book, and kind of because I think my favorite books would deserve phenomenal newly discovered talent. 1. What post are you most proud of writing? 2. Do you just write reviews or do you like to write other pieces as well (stories/poems/articles/etc.)? 3. What is something great that’s happened to you/your blog since you started blogging? 4. Who is your favorite character from a book and why? 5. 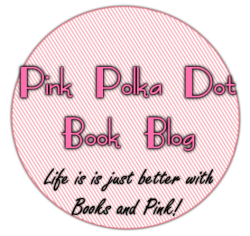 Is there anything that’s surprised you about the book blogging world? 6. What’s one book that you wish you could’ve written and why? 7. Who is your favorite character from a T.V. show and why? 8. Do you have any pets and what are they? 9. Aside from reading, what are your favorite hobbies? 10. Where do you get the majority of your books from (stores/libraries/contests/etc.)? 11. What’s the story behind your blog name and why you started blogging? LOL @ your answer to # 11!!!! Thanks so much for commenting, everyone!